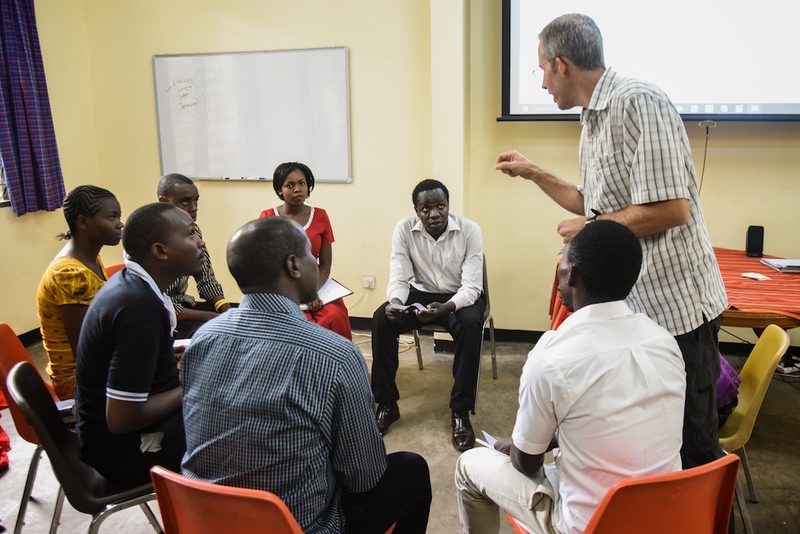 AIM is looking for one or more Scripture Engagement Consultants to equip ongoing gospel ministry among a number of unreached people groups in Tanzania. The goal is to see unreached communities receiving God’s Word in their heart languages in various forms, such as written translations, audio recordings, oral Bible storying, and Scripture set to music, drama, or video. Encourage AIM teams already working among these groups and promote best practices. Promote Scripture engagement activities in local churches. Mentor Tanzanians who are already directly involved in Scripture engagement. Partner with Churches to create models for how Swahili and mother tongue Scripture can co-exist and complement one another in church life. Due to the emphasis of working with and mobilizing nationals this role is best suited for someone with several years of cross-cultural experience, ideally in Tanzania. Previous experience in storying and /or other SE work would be desirable as would having fluency in Swahili. The role requires a passion to empower local workers to see the value of SE and to use it in their ministry, as well as encourage local church partners to have a heart to reach out within their communities. The SE Consultant must have high levels of self-motivation, and good organizational and time-management skills.